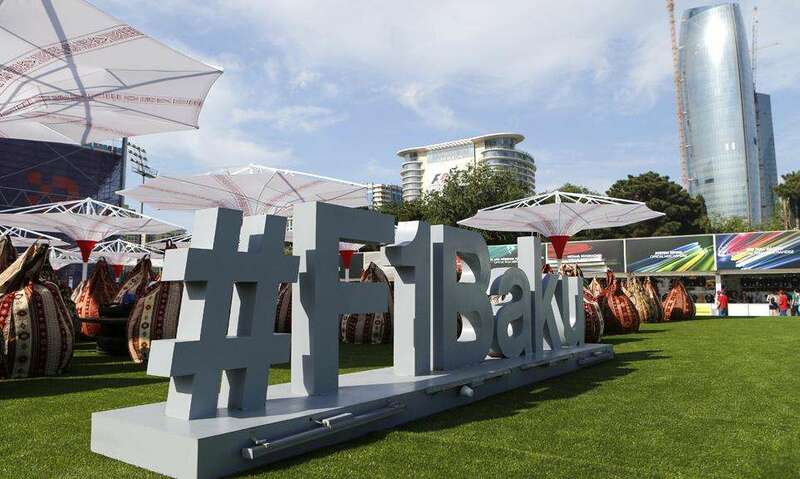 Where to stay for the 2019 Azerbaijan Formula 1 Grand Prix in Baku on April 26-28. Support the future development of F1Destinations by reserving your accommodation through Booking.com. You won’t pay more and we receive a small commission to help run this site. Since the Azerbaijan Grand Prix is a street race in the center of the city, you’ll have the best experience staying downtown. There’s still a good selection of hostels, apartments and hotels to choose from in Baku, but it’s not the biggest city, so you’ll need to book early to get the best hotels at the most competitive prices. Don’t discount staying outside the city center if you want to save some money; Baku is well served by public transport, including a metro system. The Park Inn by Radisson Baku is just a short walk from the circuit. Rooms have beautiful views of the Caspian Sea and Baku’s Old City. 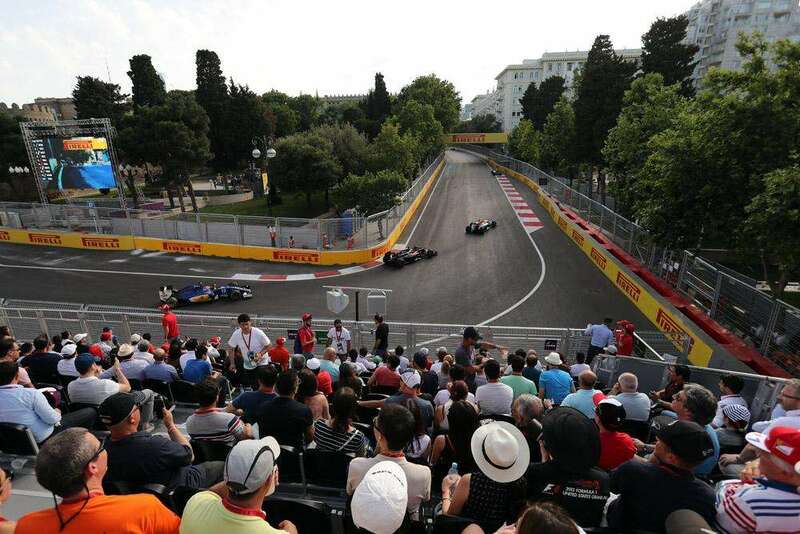 F1 Experiences offers Official Ticket Packages for the 2019 Azerbaijan Grand Prix with grandstand access or VIP hospitality in the Formula 1 Paddock Club™, plus a host of exclusive benefits! Where do you recommend staying in Baku? Leave a comment! I’m wondering how to find a rental apartment the overlooks the actual race course in Baku. What reputable sites would you recommend? Alternatively, I would also be interested in your opinion of the best viewing seats/grandstands for buying tickets for the race? Hi James, for finding an apartment overlooking the circuit, I’m really not sure. I suggest checking Airbnb and contacting the owners to ask. Marie Misso, who wrote a 2017 Azerbaijan GP trip report for us, stayed in Don Dar Hotel last year with a room overlooking the circuit. As for grandstands, the views are not fantastic from any of them to be honest. I’d go for Icheri Sheher, with a view of the old city walls. 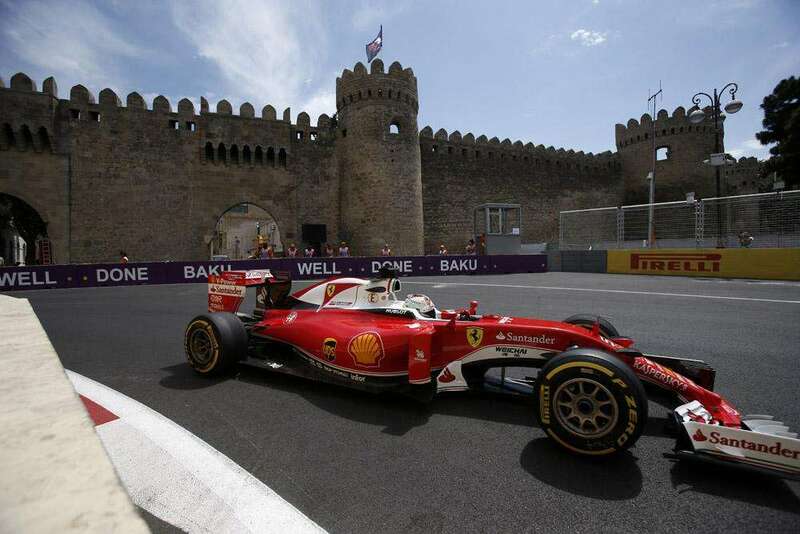 I like your article about Accommodation – Azerbaijan Grand Prix in Baku seems quite interesting. 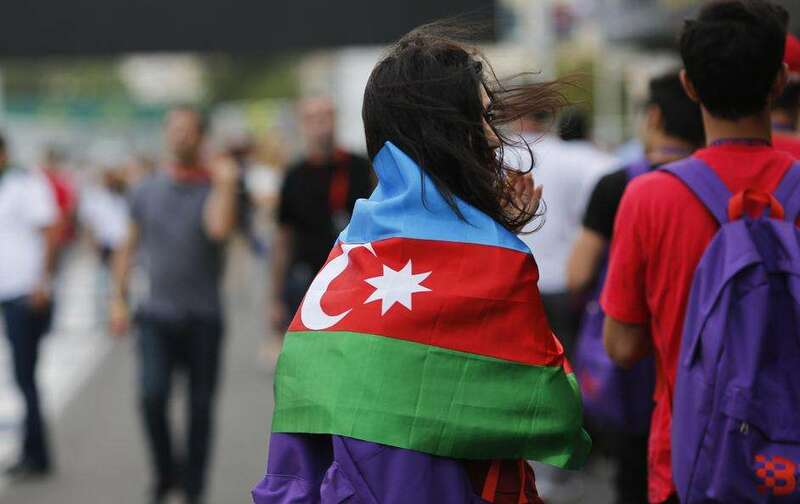 Azerbaijan Grand prix is really fantastic.I like your article.